Helping youth become responsible, caring citizens and acquire skills for participating in the democratic process is the main thrust of these programs. They also develop leadership skills and provide opportunities for planning, decision-making, contributing to Club and community, and celebrating our national heritage. Girl talk is a new program this year. This club’s goal is to promote healthy body image and confidence. Girl talk provides a safe space for young ladies to talk about ideas, form new relationships and learn while having fun. 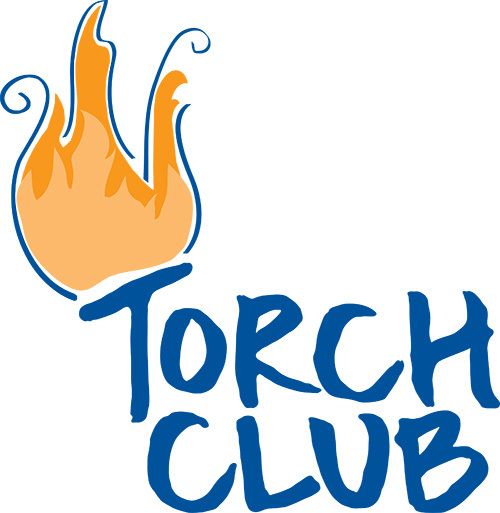 Torch Clubs are chartered small-group leadership and service clubs for boys and girls ages 11-13 focusing on character development. A Torch Club is a powerful vehicle through which Club staff can help meet the special needs of younger adolescents at a critical stage in their development. Torch Club members learn to elect officers and work together to plan and implement activities in four areas: service to Club and community, education, health and fitness and social recreation. The Torch Club program is sponsored by Staples, Inc. and Staples Foundation for Learning, Inc. 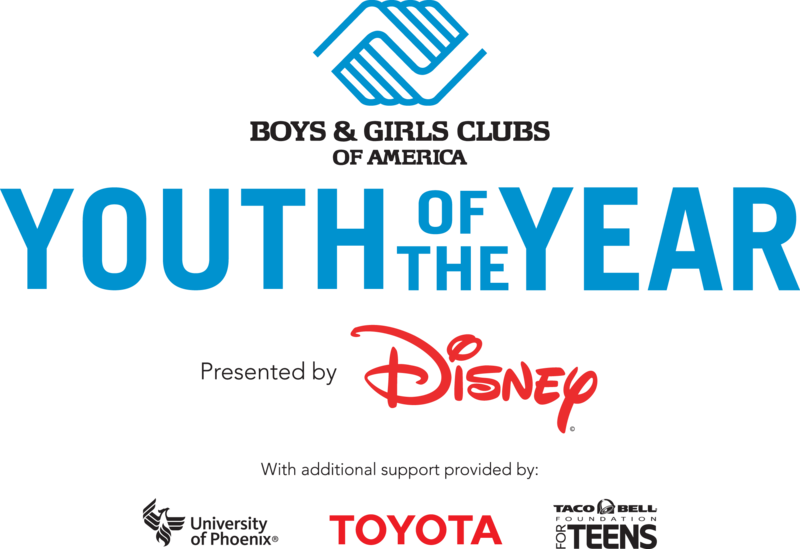 Sponsored by Disney, Toyota, Taco Bell, and University of Phoenix, the National Youth of the Year Program is designed to identify Club members ages 14-18 who embody the values of leadership, service, academic excellence, and healthy lifestyles. These youth exemplify the critical impact of Boys & Girls Clubs on the lives of young people. Competition begins with each Club selecting a Youth of the Year who receives a certificate and medallion, then enters state competition. State winners receive a plaque and a $1,000 scholarship, then enter the regional competition. Each of the five regional winners receives a $10,000 scholarship and enters the national competition held in Washington, DC. The National Youth of the Year receives an additional $15,000 scholarship, totaling $26,000 in scholarships, and is installed by the President of the United States. Being named National YOY is the highest honor bestowed upon Club members. The National YOY is a role model and a spokesperson for America’s youth. He/She uses the title to educate millions of Americans about the power of the Club Experience, as well as to elevate the key issues facing children and teenagers. The National YOY must be savvy, purpose-driven and aware of the challenges facing young people today. Recently, the Boys & Girls Club Collaborative of Western New York has created a junior companion program to highlight Club youth ages 11-13 who exhibit the same qualities as the Youths of the Year. These “Rising Stars” do not compete, but rather join together to participate in a day of leadership activities and training.